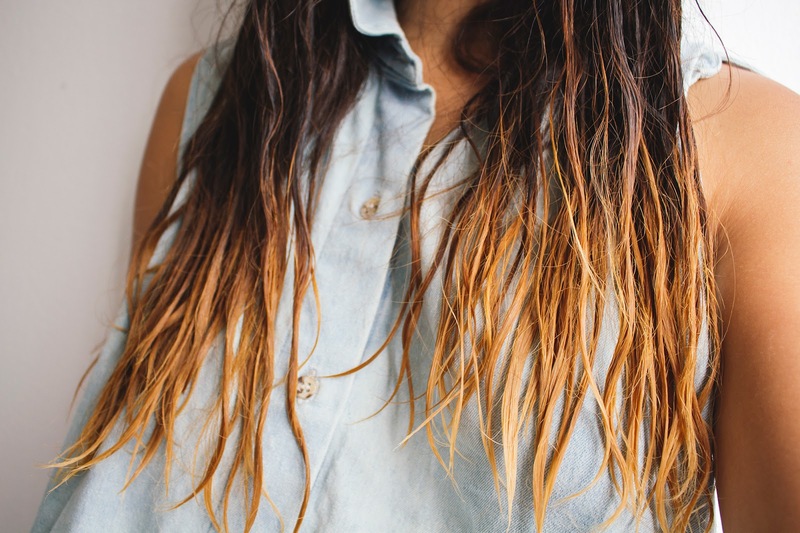 Bold colors for your hair are a fun way to let your personality shine and spice up any bland outfit! I wanted to try new colors for a while but put it off because of my current damaged hair state. Fortunately I used Bigen Vivid Shades Semi-Permanent Hair Color, which has no ammonia or peroxide so it was gentle on my hair. I decided to use the Passion Pink to dip dye my tips. First I bleached my hair so the color would be more vivid and prominent. I waited around 30 minutes because I have darker hair. After I rinsed the bleach out and my ombre was visible, I feathered the pink dye around the lightened blonde tips because I wanted a softer effect. I waited another 30 minutes for the pink dye to soak in and rinsed out the color. I’m so excited about my results and the process was super easy! 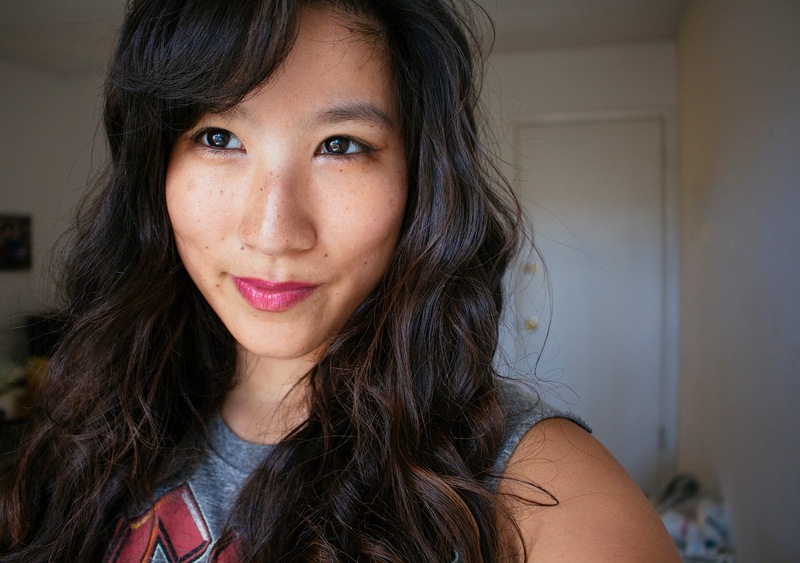 I’m also happy I got to successfully do it myself rather than go to the salon and pay triple digits. 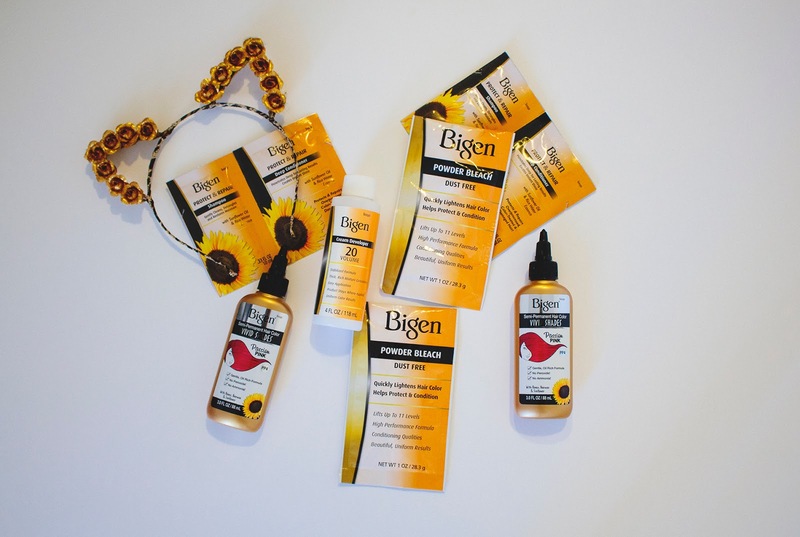 Bigen Vivid Shades Semi-Permanent Hair Color allows you to "Break From the Herd" with 6 bold and bright shades that let you show your wild side. Conditioning, oil-rich formulas with no ammonia and no peroxide are so gentle on your hair you can color with confidence. Thanks for sharing. Wanted to do my daughter's tips purple. We did pink already. She seems to love that effect. Any suggestions toake look a little better? I was thinking darker at some points, lighter at others. I love it. If I weren't so old, I'd try it!